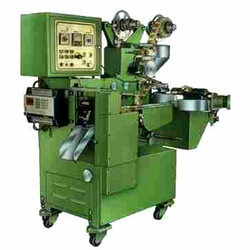 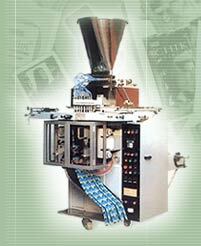 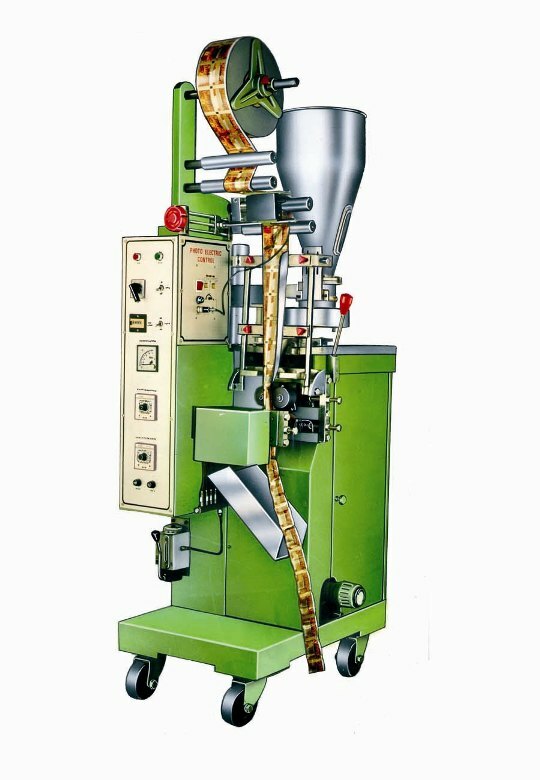 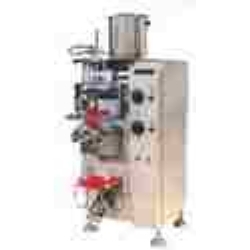 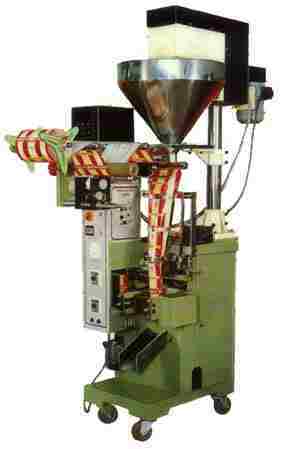 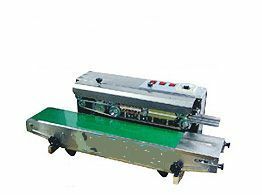 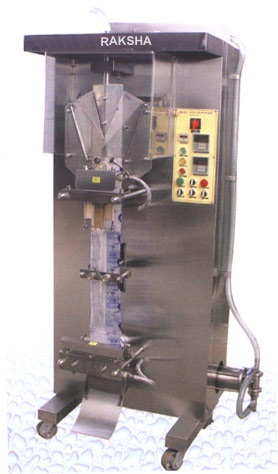 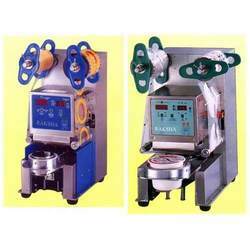 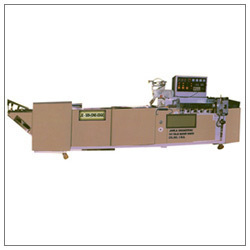 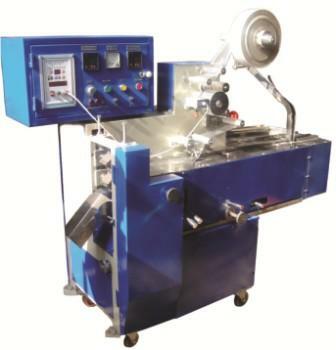 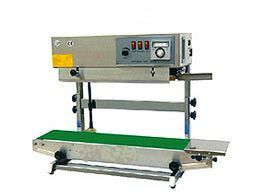 We have emerged as one of the leading manufacturers, suppliers and exporters of Packaging Machines. 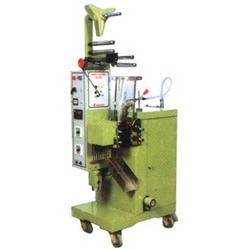 Our quality products have enabled us to serve our clients with impeccable machines. 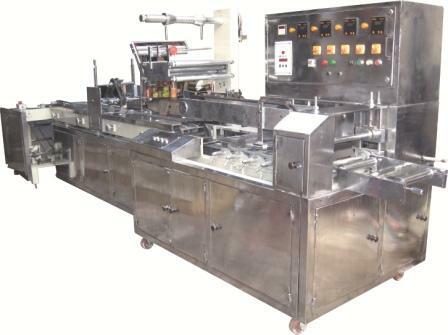 To adhere to the industry standards, we source high grade stainless steel from some of the known vendors of the industry. 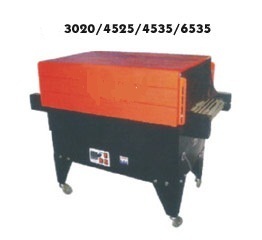 Hence, our products are highly acclaimed for its features like Low Maintenance, User Friendliness, Sturdiness, Durability and High performance. 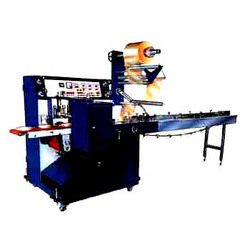 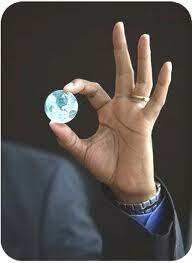 Apart from the standard range, we even offer customization in terms of shapes, sizes, dimensions and functions.